I want to talk about about why cutscenes need to die. Once upon a time, I would play games and look forward to the cutscenes. I fondly remember playing Starcraft and watching the cinematics with great anticipation. Actually, that’s the last time I remember really enjoying watching cutscenes. Interestingly enough, Starcraft came out shortly after I started in the game industry back in 1998. Since then, I’ve suffered through cutscenes because I thoroughly enjoy the fiction of most games. I love fantastic stories and I want to get the story. Cutscenes have been the primary way to deliver that story. It’s time for the cutscene to die. But before we write their epitaph, let’s look at why. 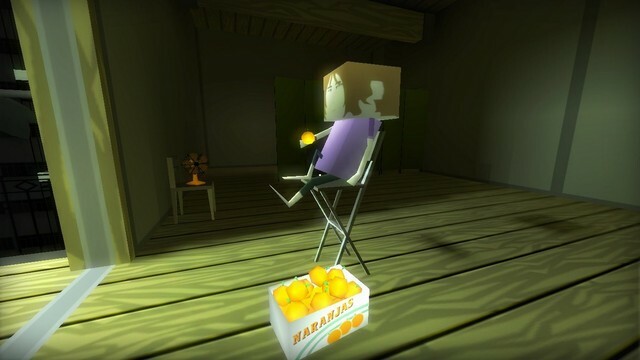 Video games are an interactive medium. You do things and the game responds. This is fundamental to all games. Film and television are a passive medium. Film does not require the audience’s presence or involvement to tell their story. They will move ahead, regardless of your presence. A film in an empty theatre still plays. Cutscenes are basically a film spread throughout a game to help tell the story. When we map these out on a scale of user engagement, on one side we have the Active Medium of games and on the other we have Passive Medium of film. There is a vast space in between. Let’s call this space between them “The Gulf of Engagement”. On one side of the Gulf, you are most engaged. Your eyes, ears and hands are all required to play a game. (Sometimes your voice and body are required as well.) You are committed to the experience. When you stop moving, the game stops moving. Sure, some things may come out and kill you, but this just brings about an abrupt end to your story. Over on the other side, you are least engaged. Sitting on the couch, watching a TV show. At most, you might pause to go get a snack or rewind to catch a line that you missed. Otherwise you are leaning back – at the far end of the gulf – disengaged. In a video game, cutscenes ask you to cross the Gulf, repeatedly. And this is the problem: The most important narrative aspects of a game are delivered when the player is least engaged. Cutscene evangelists will argue that cutscenes are the best way to carry a story forward. For many years, that may have been true. However, over the past few years, a few games have showed us new ways to tell a story and engage the player. Dear Esther, Hotline Miami, 30 Flights of Loving and Gone Home have all done an amazing job of telling engaging stories while rarely (if ever) taking control away from the player. Trusting as much in the player’s intelligence as their own story-telling ability to make sure that the player understands the story. They do this by integrating the story with the interactive experience. In Hotline Miami, instead of cutscenes to provide a break from the ballistic pace, narrative levels let the player explore the story at their own speed. There is an entire sub-narrative that is left unsaid, but is there for you to see as you watch your apartment change after each chapter. 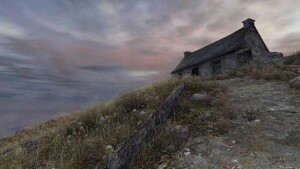 Dear Esther alternates between visually active areas to visually sparse. In the sparse areas the player has narration to deliver the story. 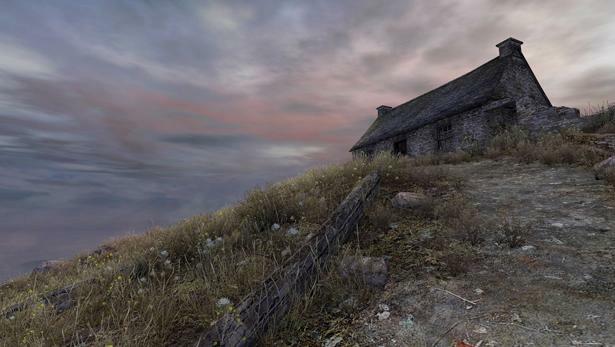 While linear in design, Dear Esther makes you feel like you are exploring of your own volition. 30 Flights of Loving goes so far as to literally cut the scene into another scene as you walk through a doorway. These transitions are jarring at first, but are quickly understood as you continue to progress through the story, moving the story forward with your own movement and actions. If you stop moving, so does the story. 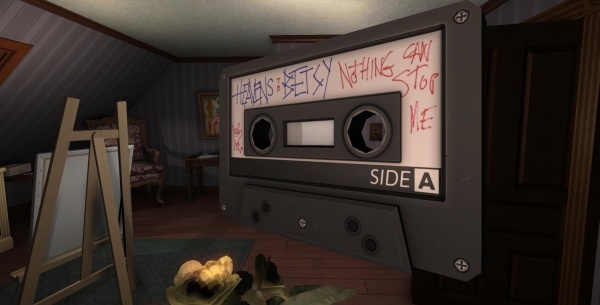 In Gone Home, you discover the story, as much or as little as you want to. Your curiosity drives you forward and with each discovery, you understand more. There is a Kickstarter campaign for an indie game called Emerald. In the latest update the developer, Nick Yonge, talks through the experience he is trying to create with a flashback sequence. While he could have easily made it a cutscene, instead, he adds a small amount of interactivity and it’s much more compelling as a result. All these games do something different and they all do it well and it works. It works because players don’t have to cross the Gulf of Engagement. 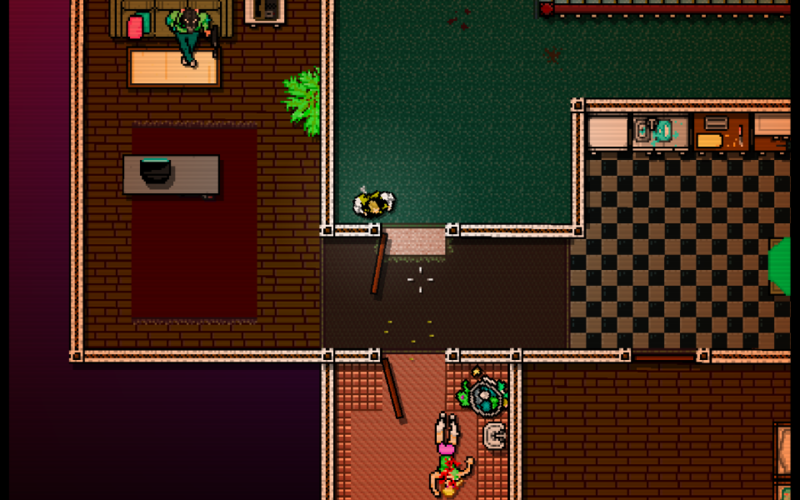 The player never transitions Active to Passive. They stay in the zone where games work, where they are at their very best. As designers and writers, we are just scratching the surface on how to tell interactive stories. As we move into the next generation of games, it’s time to challenge the norms of the medium and put the cutscene to bed. For the new Ray Ardent: Science Ninja, the Gulf of Engagement drives every decision I make regarding the narrative design and delivery. I’ve imposed a number of rules and boundaries upon myself to force myself explore new territory in the narrative design. For example: “The player must be the active element in discovering narrative.” I’ll be talking more about these rules in an upcoming blog post. I truly believe we need to stop asking our players to cross the Gulf of Engagement. They booted up a game because they wanted to play a game. Let them play. If you don’t know how to tell a story outside of a cutscene, it’s time to start learning. The new generation of narrative games tells the story in an active way, letting the player discover it as they play. In the best cases, the story is the game itself.